Getting approved for a mortgage on your first home takes information and time. 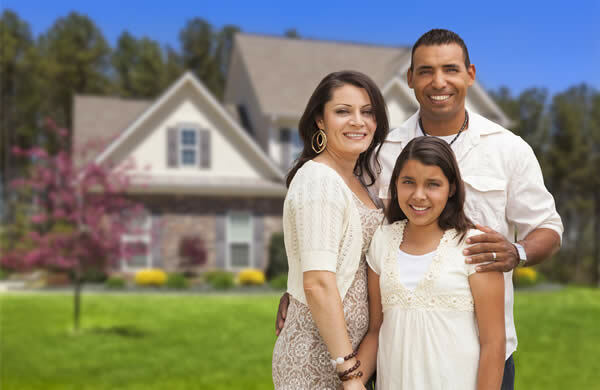 The team at Mortgage Specialists LLC will guide first-time home buyers through the process, step by step, to make sure you’re getting the financing that works best for your family and your budget. Get pre-approved. This is a must in today’s competitive real estate market. Many sellers are getting 10 to 20 offers on their homes. You need to have a mortgage pre-approval letter to have your offer considered. Two years of W-2 forms. Paycheck stubs for the past 30 days. Checking and saving account statements for the past two months. Review your credit. We’ll look at your credit score, credit report and expenses to estimate what you can afford, and see if there are problems that need to be addressed before applying. Chose the best type of loan. Down payments, interest rates, repayment times and insurance vary from loan to loan. Mortgage Specialists will help you review your options to find the best mortgage for your new home. Set your price range: Review income and finances to determine how much house you can afford. Start looking at houses. Now you can start looking at listings!